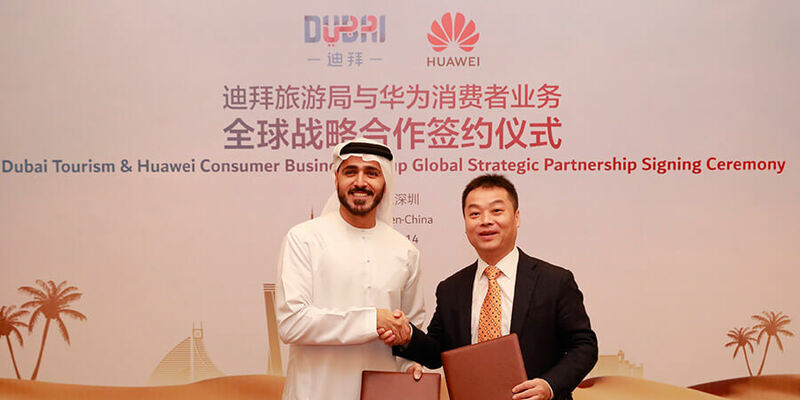 Huawei Consumer Business Group (CBG), one of the leading smartphone manufacturers, signed a Global Strategic Partnership agreement with Dubai's Department of Tourism and Commerce Marketing (Dubai Tourism). The signing ceremony was held on May 14th, 2018 at Huawei's HQ in Shenzhen, China. 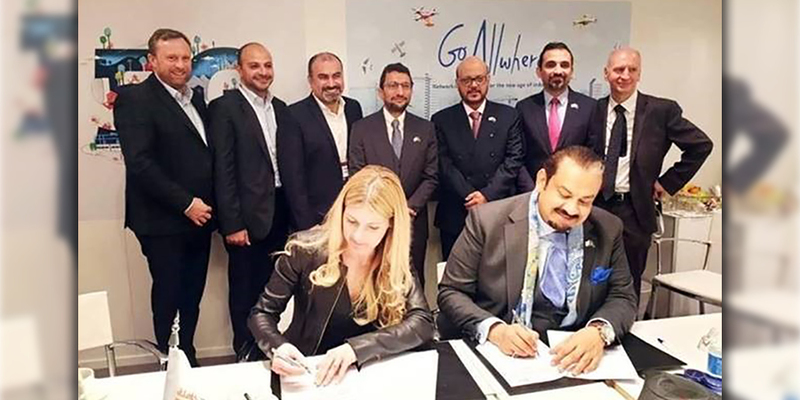 The core objective of this partnership is to position and promote Dubai as a global business destination and leisure hub through Huawei Mobile Services. 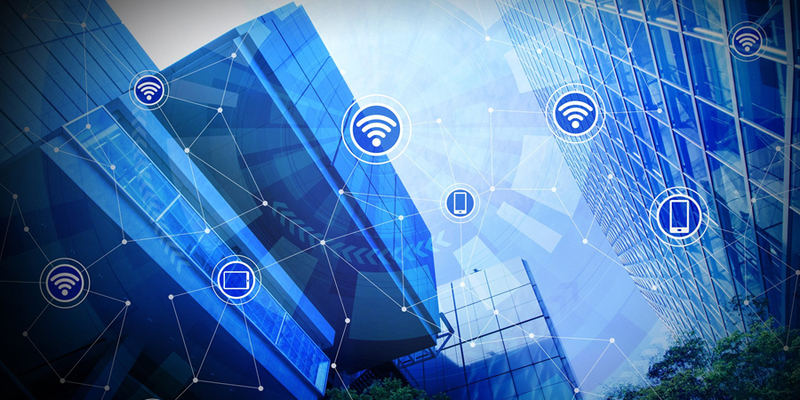 To meet this objective, Huawei Mobile Services will provide pre-arrival and on arrival seamless travelling services and recommendations to Dubai visitors not only from China but also from other global business and tourist destinations via Huawei Mobile Services, SkyTone, Smart Browser and Smart Assistance, etc. A delegation from Dubai, led by Mr. Issam Kazim, CEO of Dubai's Corporation for Tourism and Commerce Marketing (DCTCM) visited China to commemorate the partnership. Hosted by Huawei, the signing ceremony was conducted under the leadership of Mr. Alex Zhang, President of Huawei Consumer Cloud Service, Mr. Gene Jiao, President of Huawei Consumer Business Group, Middle East & Africa and Mr. Jervis Su, Vice President, Huawei Consumer Cloud Service. The Huawei leadership team has assured Dubai Tourism that Huawei Mobile Services will continue to strengthen its support towards their vision and will provide visitors to Dubai with the latest and most futuristic mobile services to enhance their travelling experience. Mr. Alex Zhang, President of Huawei Consumer Cloud Service, said, "At Huawei, we share the same vision as that of Dubai - to continuously innovate. The agreement underlines our shared vision with Dubai Tourism to establish Dubai as a global business and leisure hub. Huawei is committed to and has been providing the latest innovative mobile services to MENA users, including, Cloud Storage, Theme, and the recently launched Huawei AppGallery, an app distribution platform that allows users to search, download, manage, and share mobile apps on Huawei mobile devices. 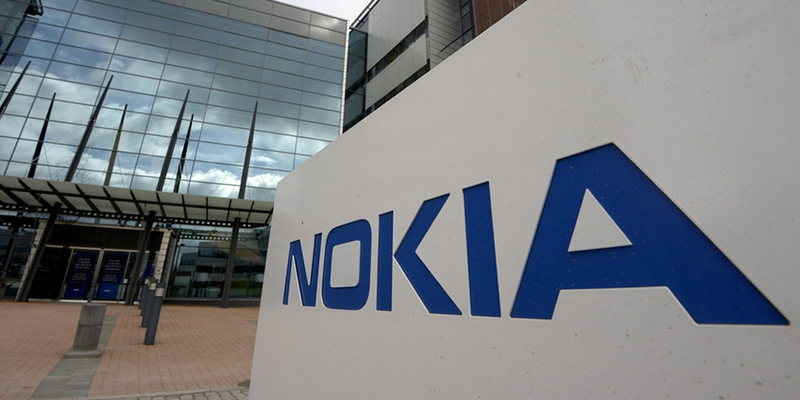 Now, we are aiming to introduce new services, including SkyTone, Smart Browser & Smart Assistance in overseas markets." Mr. Issam Kazim, CEO of Dubai's Corporation for Tourism and Commerce Marketing (DCTCM), commented, "Dubai is increasingly winning the hearts of Chinese tourists as a thrilling and exotic destination and we are excited to be working with Huawei to further utilise its hugely popular and respected platforms. Dubai Tourism has already been working closely with Huawei to build affinity with our Chinese target audiences with great success and through this enhanced partnership, Chinese travellers will enjoy a more immersive discovery of Dubai."